Glory to God—who orchestrated every step —ISMC has a new website. It offers more flexibility, a better viewing experience, and has much more affordable maintenance and service fees! We are blessed by the incredible help from a former international student who helped in the development process. What a joy to have former international students blessing international students! 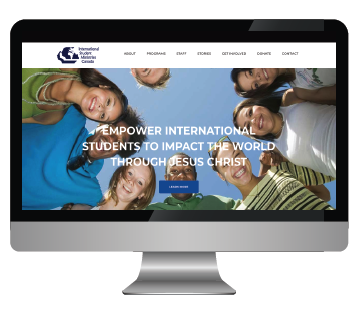 Join us in praying that the new ISMC website will bring greater impact, effective outreach, and divine partnerships!